This blog post contains affiliate links. Click Here for details. 1911 Bath. Banished from her ancestral home, passionate suffrage campaigner, Esther Stanbury works as a window dresser in Pennington's Department Store. She has hopes and dreams for women's progression and will do anything to help secure the vote. Owner of the prestigious Phoenix Hotel, Lawrence Culford has what most would view as a successful life. But Lawrence is harbouring shame, resentment and an anger that threatens his future happiness. When Esther and Lawrence meet their mutual understanding of life's challenges unites them and they are drawn to the possibility of a life of love that neither thought existed. With the Coronation of King-Emperor George V looming, the atmosphere in Bath is building to fever pitch, as is the suffragists' determination to secure the vote. 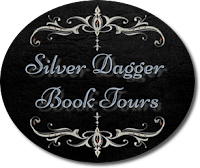 Will Esther's rebellious nature lead her to ruin or can they overcome their pasts and look to build a future together? If you were to ask two authors to define their writing process, I am quietly confident in saying that their answers would be very different. 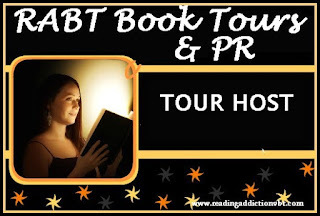 When aspiring writers start out on their journey, they often look for courses and books, talk to published authors and friends looking for the ‘right way’ to write a book. I’ll let you into a pretty well-known secret…THERE ISN’T A RIGHT WAY! 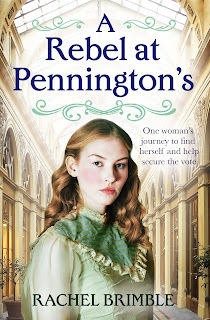 A Rebel At Pennington’s is my twenty-first novel to be published since I started writing books in 2007. It is safe to say that it took me YEARS to perfect a process that works for me and the same will be true of most other novelists, too. I had also already established the setting… Pennington’s Department Store and the city of Bath. 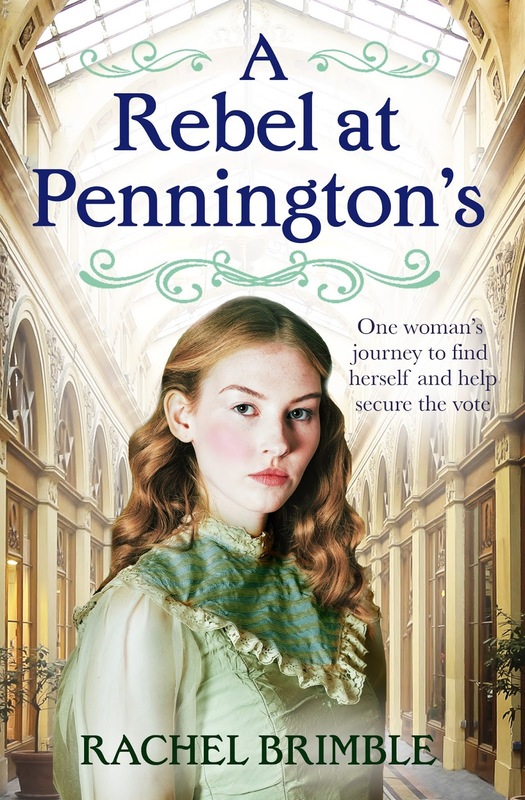 The backdrop for A Rebel At Pennington’s was women’s suffrage so I started the process by reading A LOT of reference books, trawling articles on the internet and at the library and attending talks which were in abundance earlier this year for the centenary of women being granted the vote. The more I read and heard, the more stories of real-life heroines who played a part in the fight emerged. Their stories fascinated and inspired me in equal measure. I quickly imagined my heroine, Esther Stanbury, carrying some of the traits of these women and sharing in their actions. With the character becoming ever clearer in my mind, I need to create a hero to enhance her life and battles. A man she could fall in love with, respect and want to share the rest of her life…and along came Lawrence Culford. 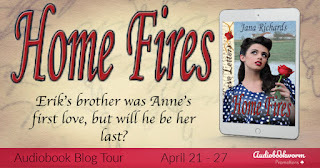 These two characters were an absolute joy to write and I was immersed in their world from beginning to end. I then plotted out the chapters of A Rebel At Pennington’s, taking into account Esther and Lawrence’s goals, motivations and conflicts and then jumped (as I always do these days!) straight into writing the first draft without looking back. This is my process for every book these days and, for me, it works. Allowing myself to write ‘a crappy first draft’ has quadrupled my output compared to the days when I used to perfect a chapter before moving on to the next. Writing a first draft, without putting too much pressure on yourself, is the advice I give to all aspiring writers. It’s liberating. It means you will have a finished book after however many months it takes to complete it. It means you can ALWAYS go back, tweak, change, delete and add as you wish in the following drafts. Writing should be fun and working this way means it always is to me! He softly studied her, and her cheeks warmed. The way he looked at her inferred he was equally moved by Mrs Hadley’s sadness. Esther looked away. He, too, was widowed. Had he and his wife once shared the same love that Grace Hadley spoke of? Shamed by the jolt of jealousy that shot through her, Esther walked to stand behind a pillar that blocked Lawrence’s sight of her but gave her full view of Mrs Hadley. A familiar sense of unworthiness knotted Esther’s stomach. If Lawrence understood Grace Hadley’s words and sorrow, then, he too, must have known deep and meaningful love. She would never be enough to compete with such a ghost. Would never be enough to be with a man who bore such longing for a person he’d lost. If she listened to her body and how it so treacherously reacted to Lawrence, her attraction to him would only end badly when the moment came that she’d inevitably held something of herself back. She could not forgo everything she had built. Somehow, she had to find the strength to fight the temptation of Lawrence’s gaze and quash the yearning to see him again…to see his children again. The emotions he’d evoked in her proved her capable of feeling. Something she had doubted for so very long. Her meeting him had been worth that, at least. 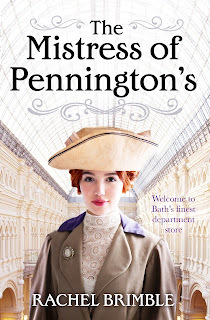 Elizabeth Pennington should be the rightful heir of Bath's premier department store through her enterprising schemes and dogged hard work. Her father, Edward Pennington, believes his daughter lacks the business acumen to run his empire and is resolute a man will succeed him. Determined to break from her father's iron-clad hold and prove she is worthy of inheriting the store, Elizabeth forms an unlikely alliance with ambitious and charismatic master glove-maker Joseph Carter. United they forge forward to bring Pennington's into a new decade, embracing woman's equality and progression whilst trying not to mix business and pleasure. Can this dream team thwart Edward Pennington's plans for the store? Or will Edward prove himself an unshakeable force who will ultimately ruin both Elizabeth and Joseph? He moved to walk away, and she reached for his arm before she could think just how dangerous such contact could be. He halted, and even when he looked at her fingers clutched on his forearm, she did not remove them. It suddenly felt important she touch him; that he understood she had care for what he said or asked her. He closed his eyes and dropped his chin to his chest. Disquiet whispered through her. What had caused such uncharacteristic hesitation in him? How was she supposed to wait until tomorrow? Her curiosity was rife. It was clear something had changed between them. Something, it seemed, of which she was the cause. 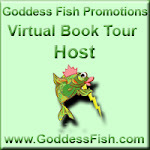 He walked away, leaving Elizabeth with questions and words flailing on her tongue. She stared after him, fearful of the pull deep in her chest that Joseph’s concerns had somehow become hers. No good could come of such caring. Her only goal should be proving her worth and capability in Pennington’s and beyond. She could not allow one man, any man, to have such an effect on her. She inhaled a long breath and walked towards Pennington’s doors. 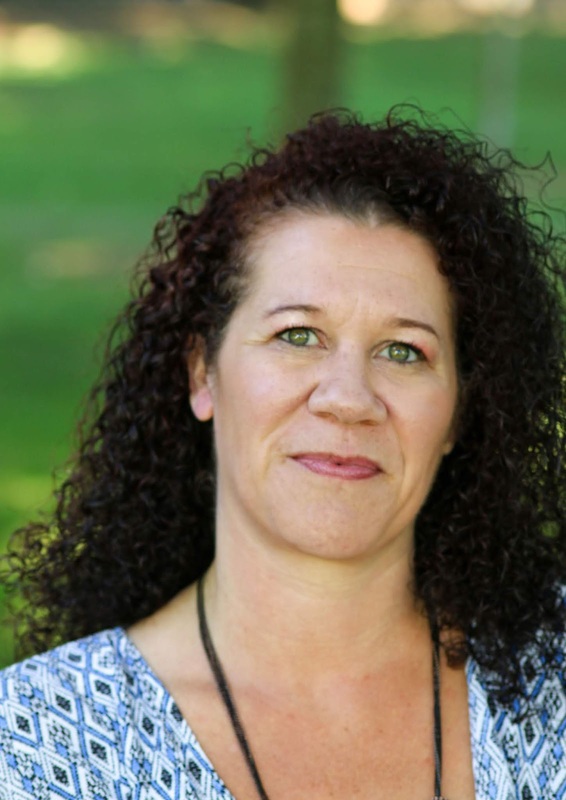 Rachel lives with her husband and their two daughters in a small town near Bath in the UK. Since 2007, she has had several novels published by small US presses, eight books published by Harlequin Superromance (Templeton Cove Stories) and four Victorian romances with eKensington/Lyrical. 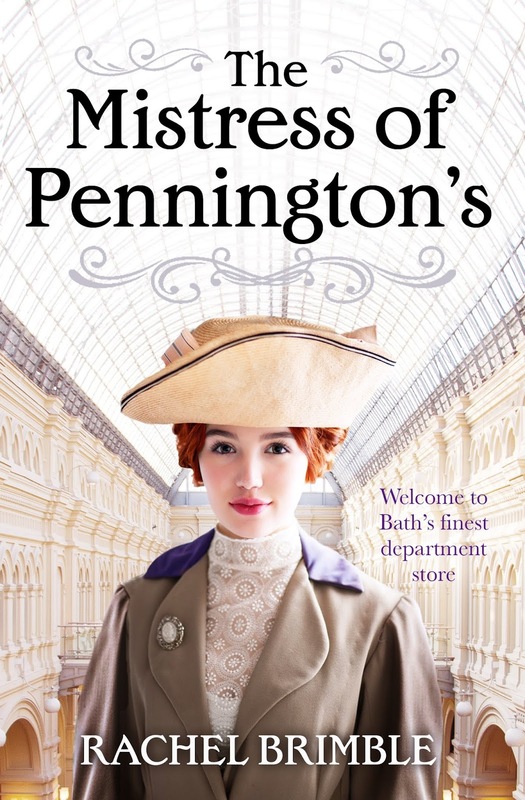 In January 2018, she signed a four-book deal with Aria Fiction for a new Edwardian series set in Bath’s finest department store. The first book, The Mistress of Pennington’s released July 2018 with book two coming February 2019. 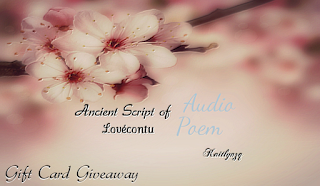 Win a $20 Amazon or B&N gift card! 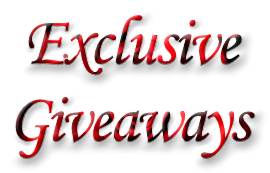 Can't see the giveaway? Click Here! Congrats on this tour and thank for the opportunity to read about another great book out there to read. It helps out so I can find books I know my family will enjoy reading. Thanks as well for the giveaway. I look forward to reading this. I love these throwback time period piece stories. Can't wait to read this one. It sounds awesome! I can't wait to read it. Thanks for the heads up. Sounds like a great read love the cover. This sounds like a wonderful read! Im really looking forward to it. Sounds like a very good book. I enjoy historical fiction. This series sounds wonderful! This sounds like an interesting read. love the cover. 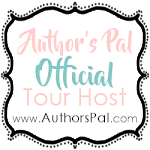 Share book reviews and ratings with Romance Novel Giveaways, and even join a book club on Goodreads.